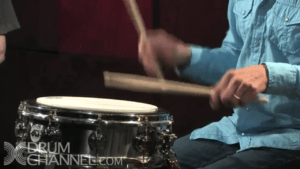 Murray Spivack was one of the greatest teachers of all time. 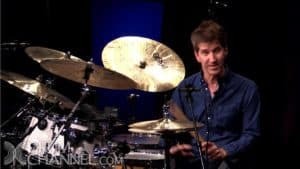 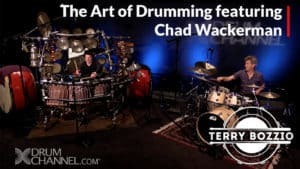 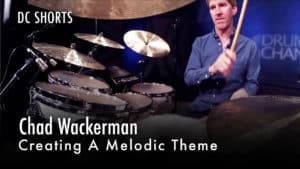 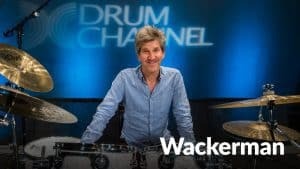 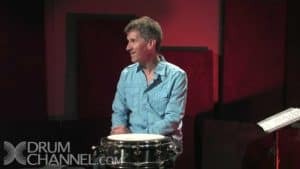 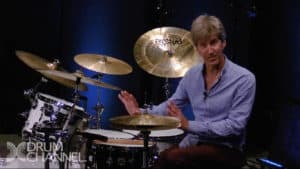 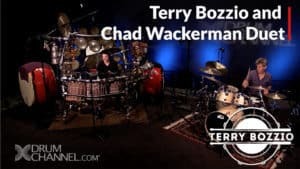 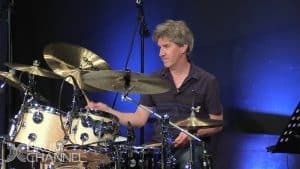 Chad reflects on his experience studying with him and discusses Murray’s philosophy about economy of motion, the importance of relaxation and his unique approach to the rudiments. 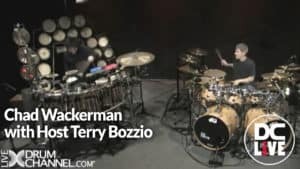 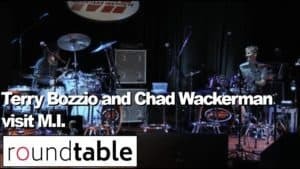 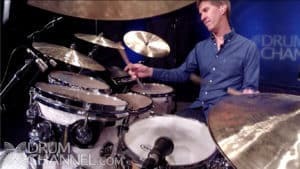 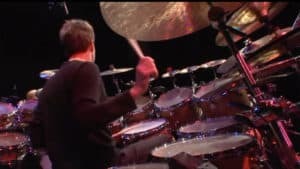 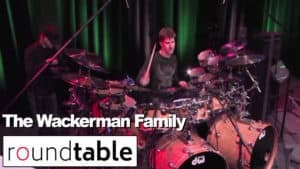 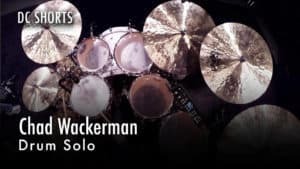 Lets dive into the paradiddle rudiments and how we incorporate the motion and exercises we've learned previously. 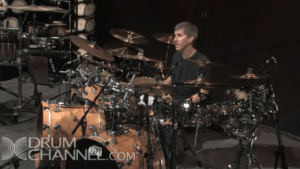 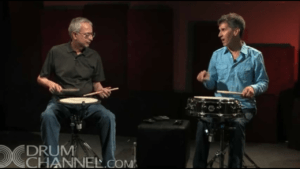 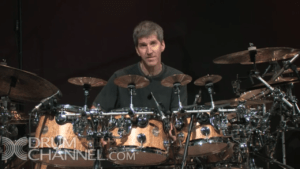 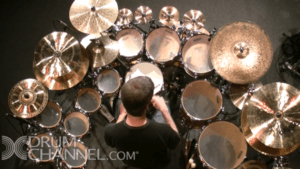 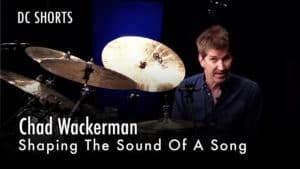 This course will move beyond the roll rudiments into the realm of flams and mixed stickings. 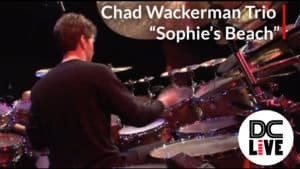 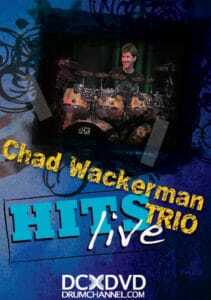 Chad explains in detail how they are the fundamentals of everything you play. 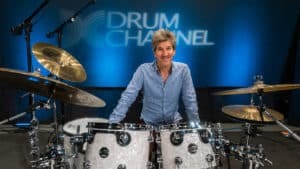 Murray would expect his students to practice 2 hours a day but with even 15-20 minutes a day, you will see immediate results which will make whatever you play not only easier but more musical.